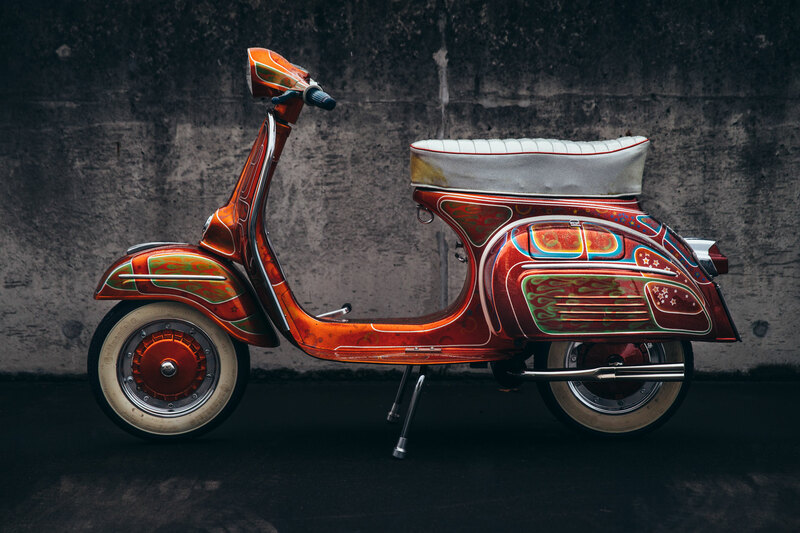 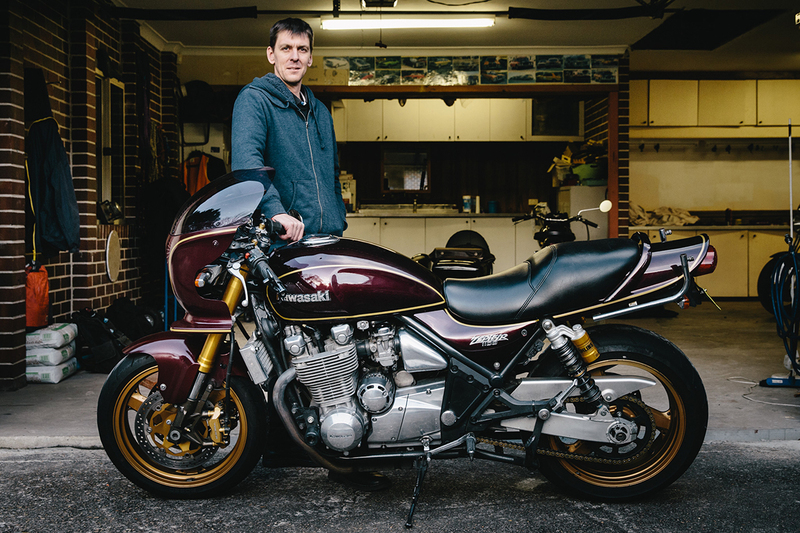 With his ’81 Honda CB900F away being restored, Haydn needed another set of wheels to keep him on the road, and sane (well, somewhat). 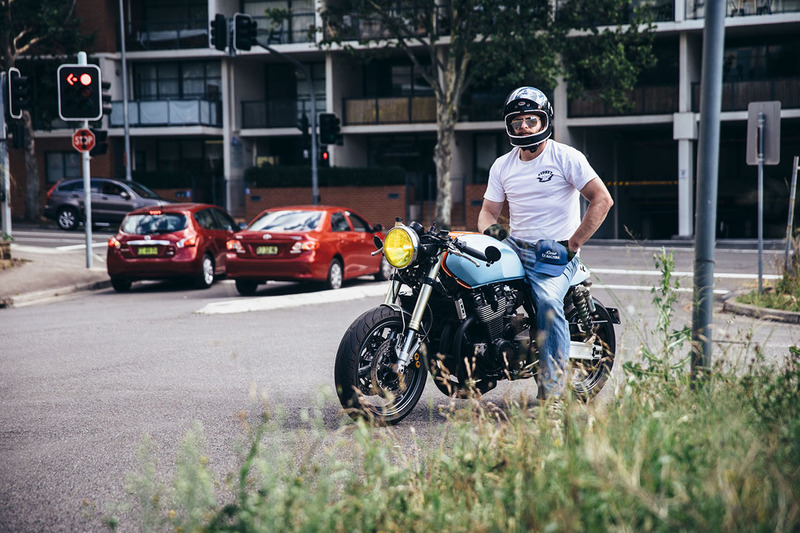 So it would be a 1995 Yamaha XJR1200 that would join his family, and in turn, receive a tonne of work for itself. 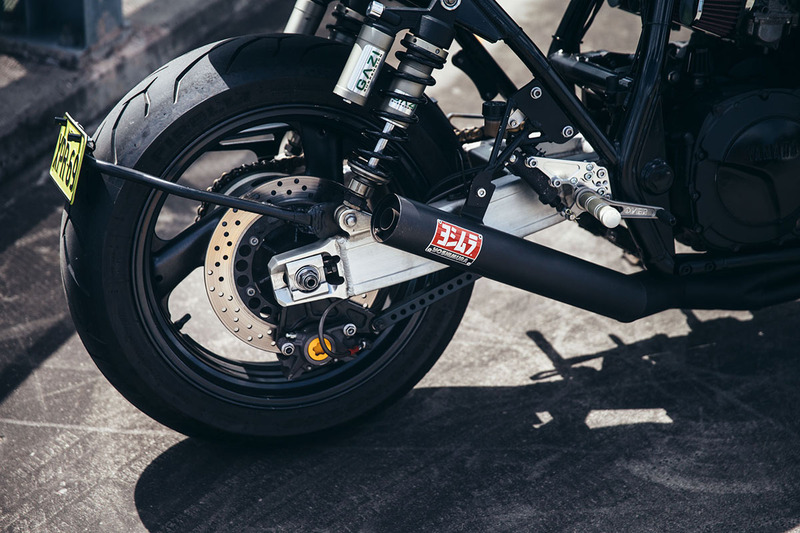 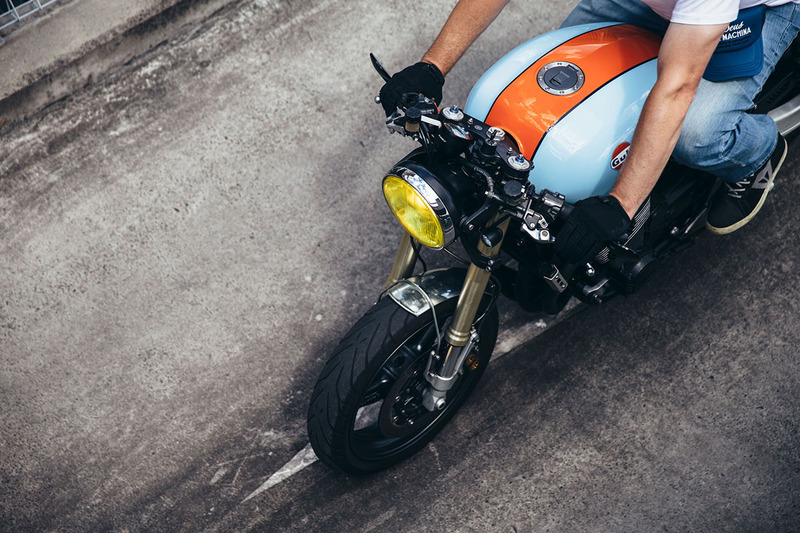 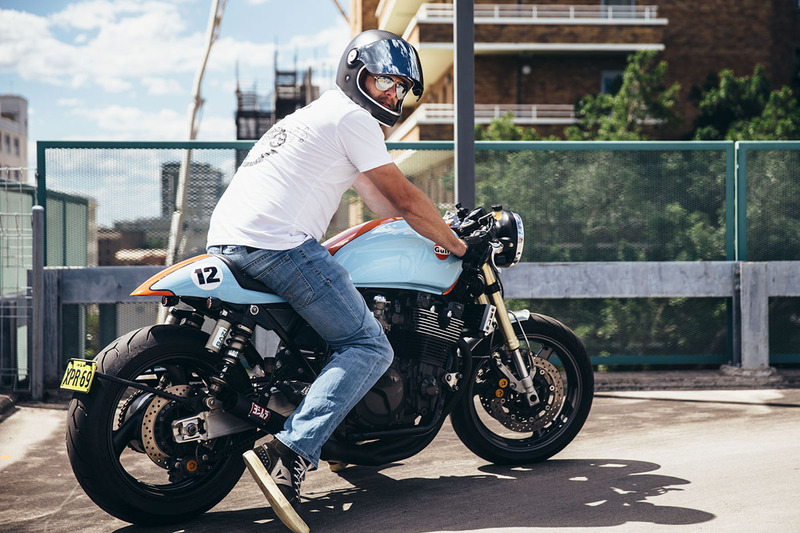 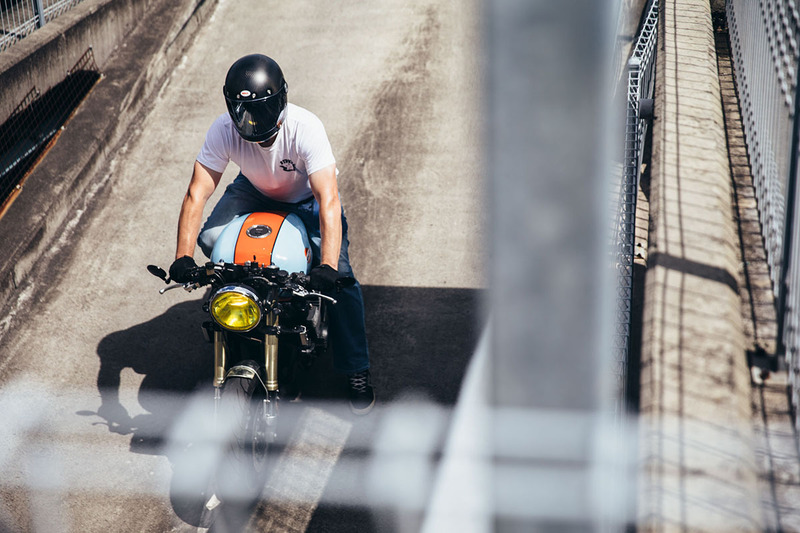 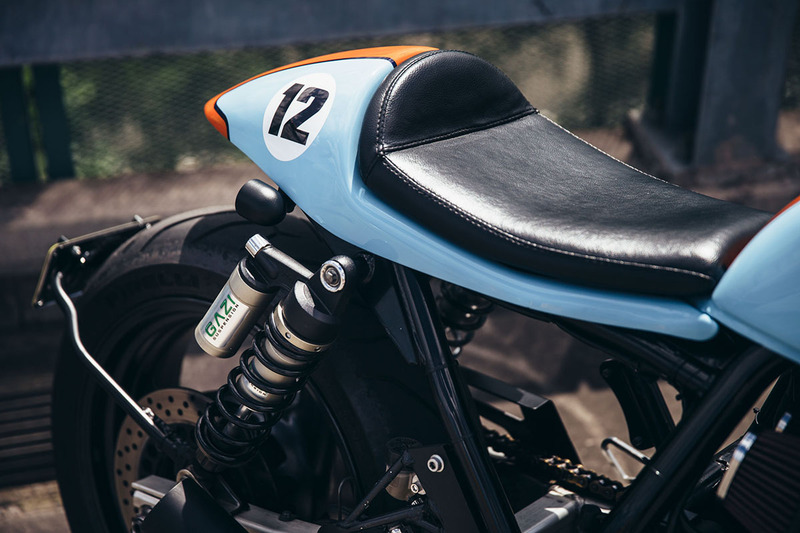 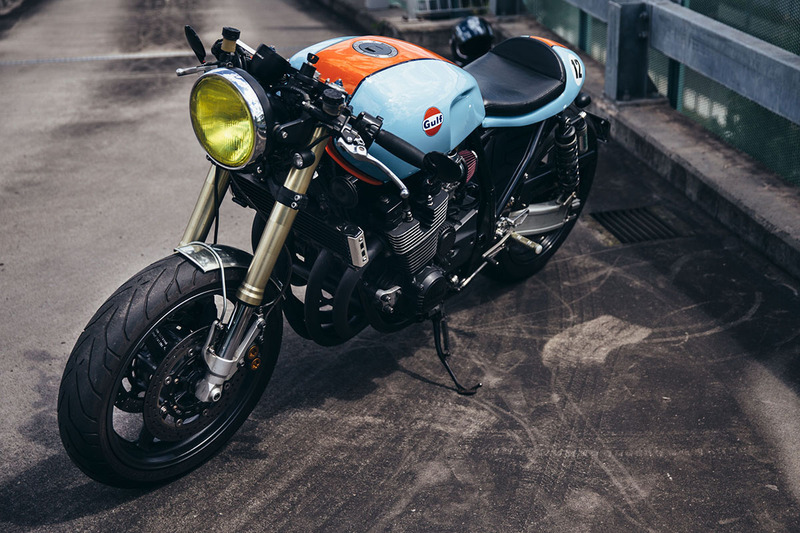 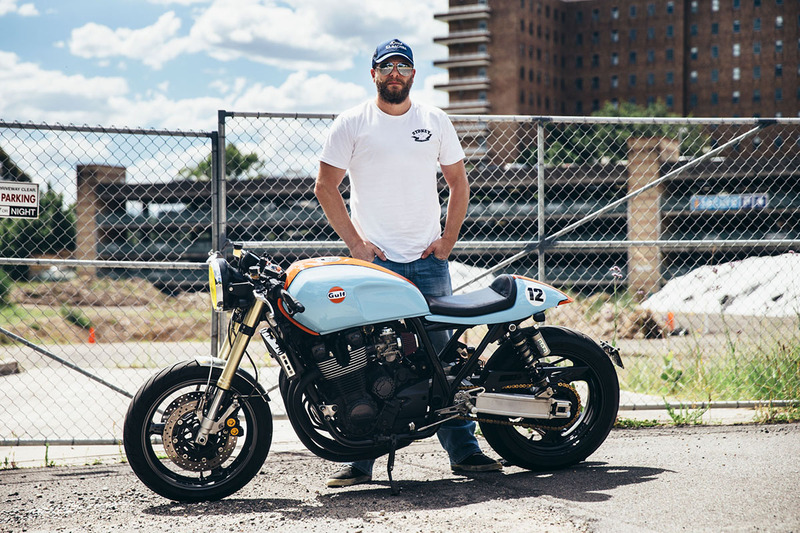 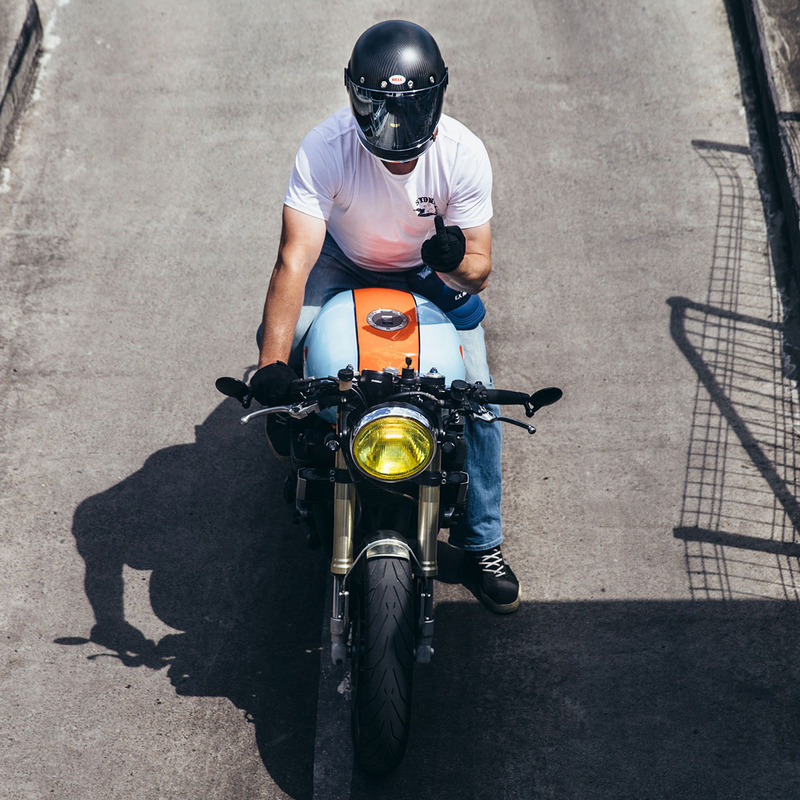 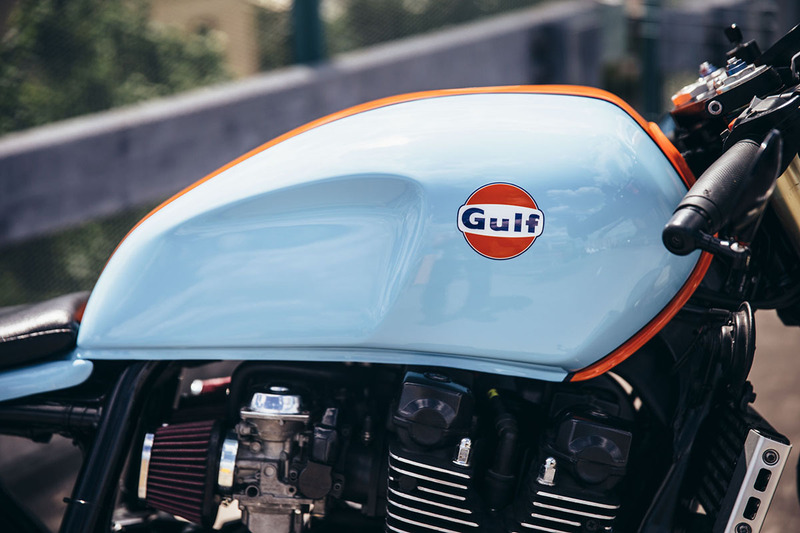 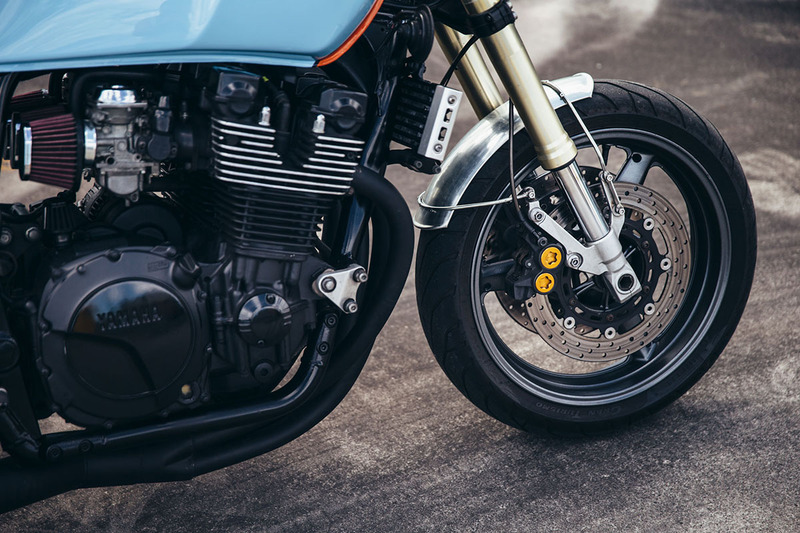 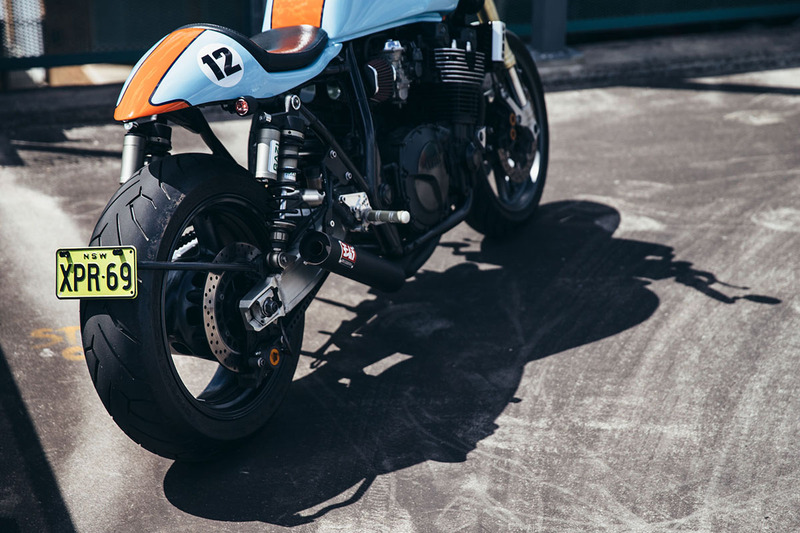 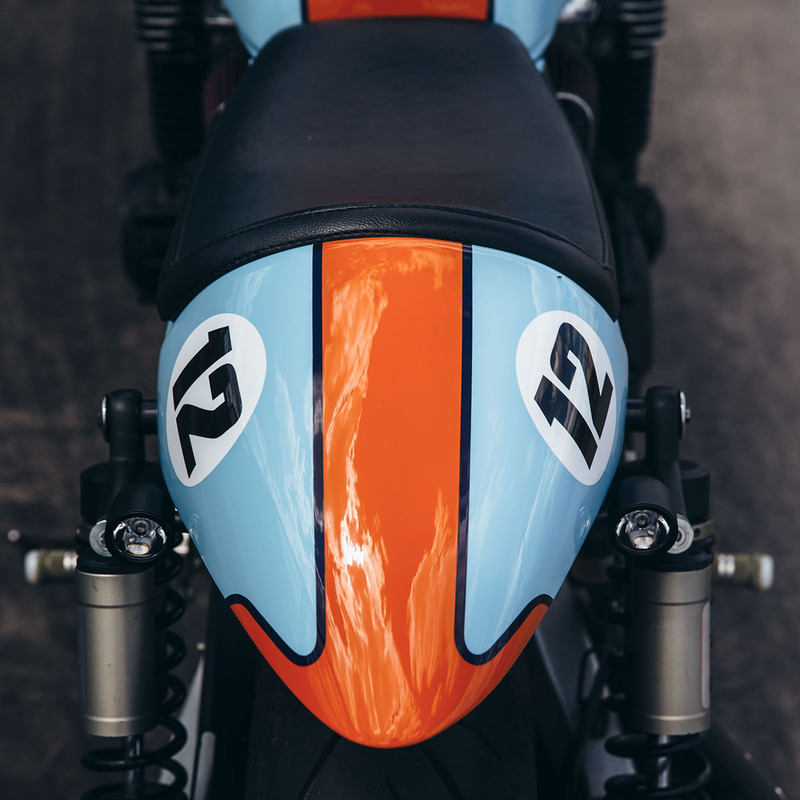 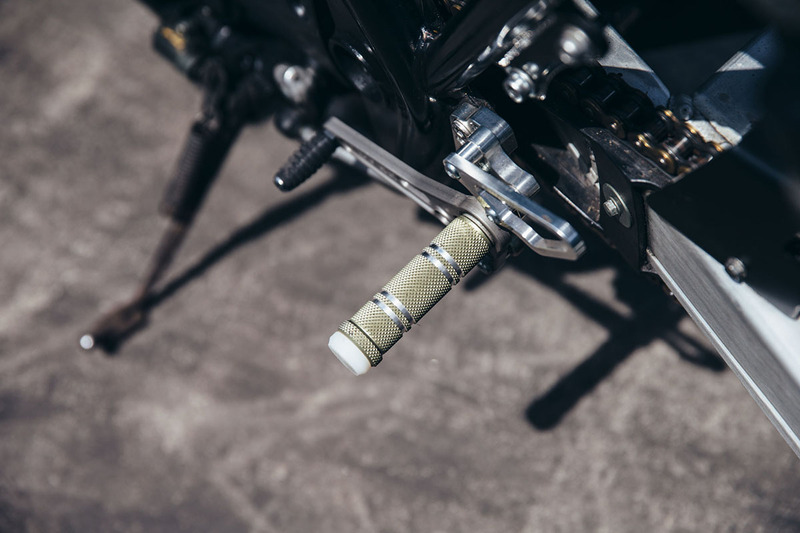 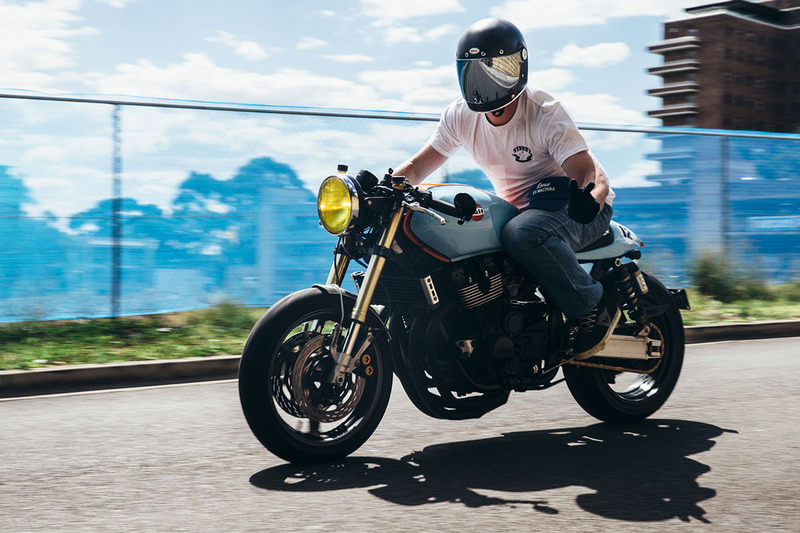 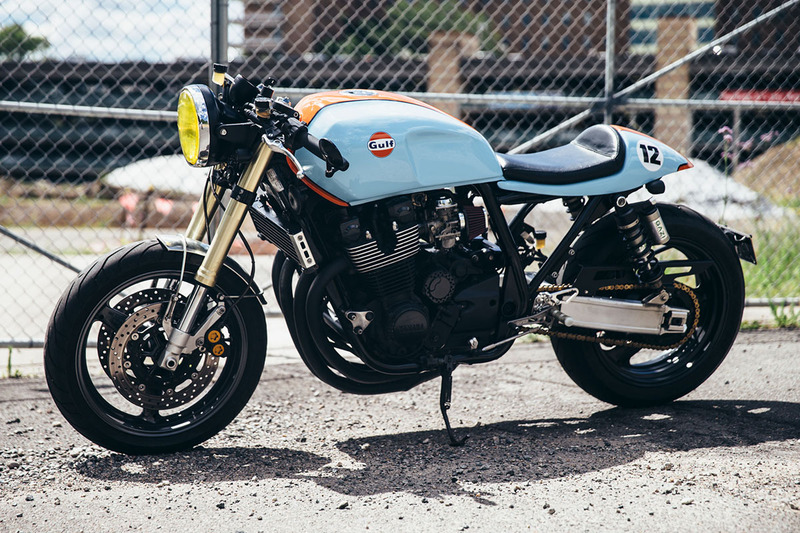 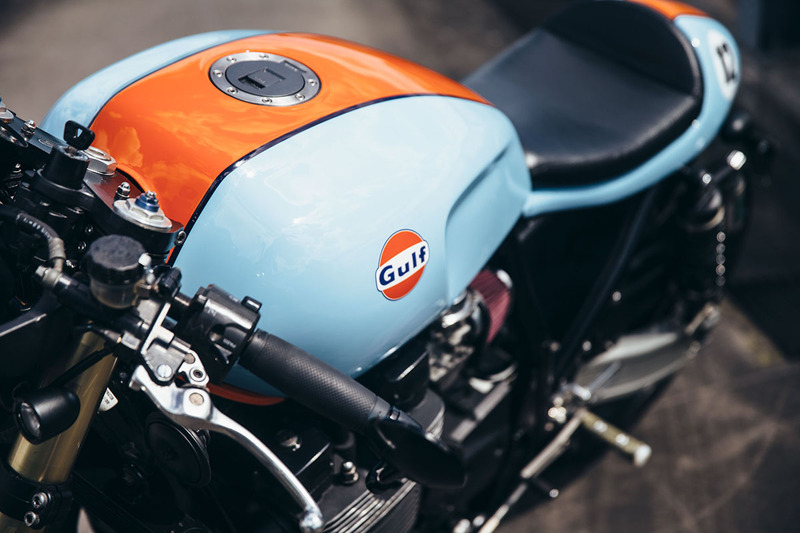 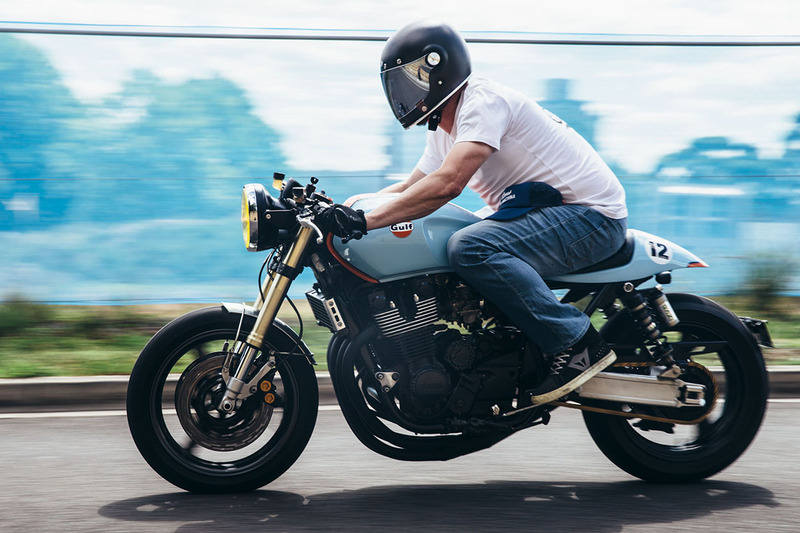 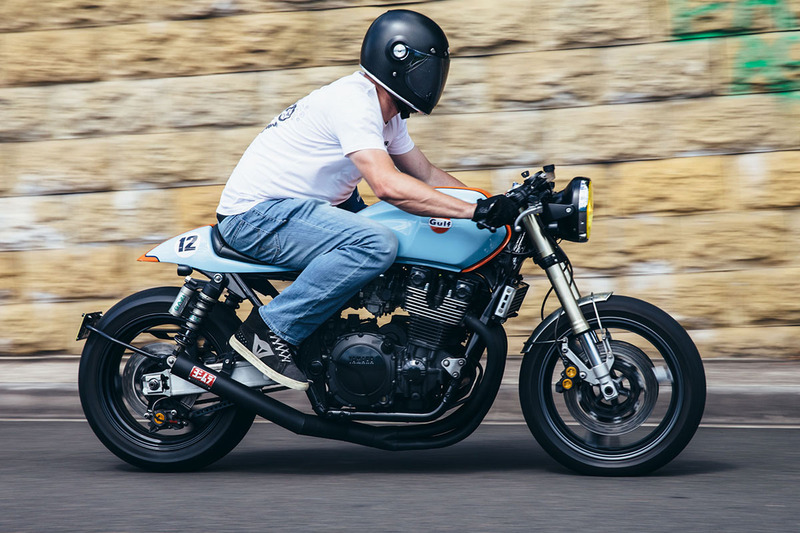 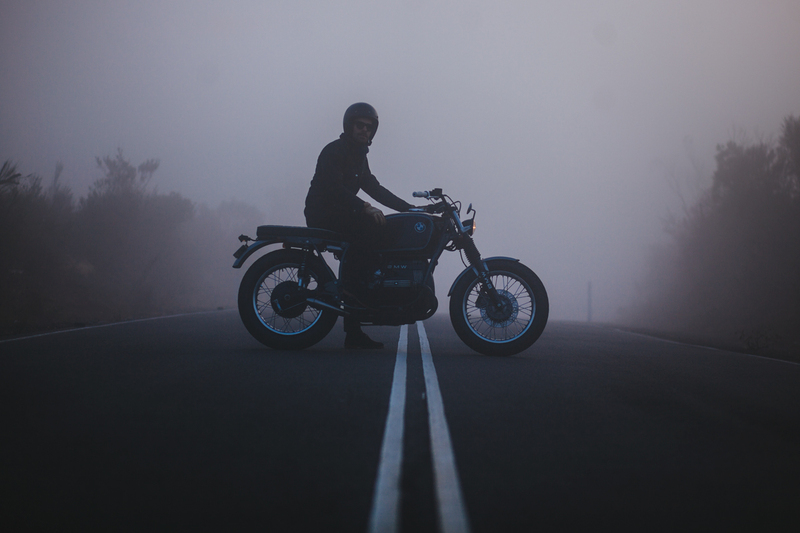 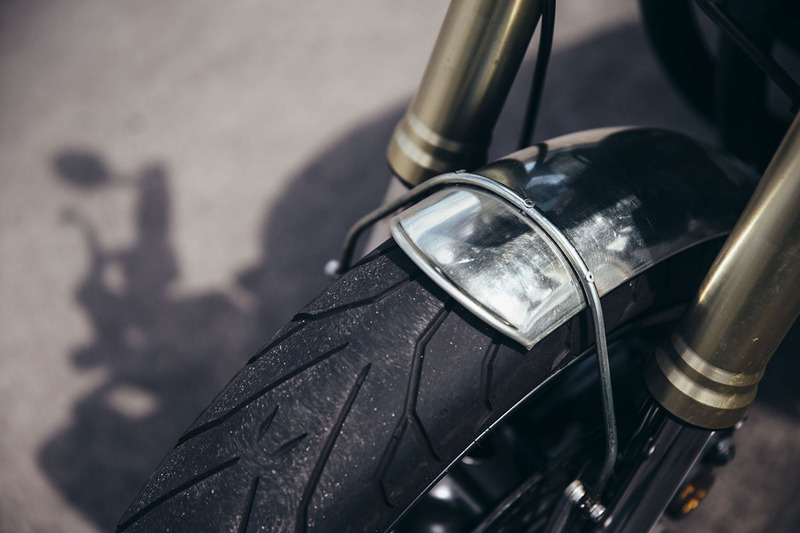 So, before the wrenching began on this bone stock machine, Haydn had been turning his CB900 into a café racer, which had instead turned into a resto-mod. 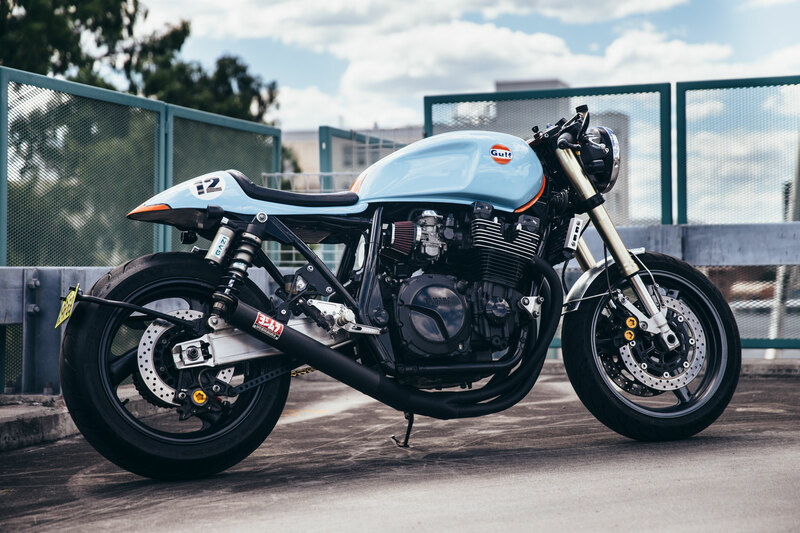 This meant all Haydn’s ideas of Café Racer glory would fall onto this unsuspecting XJR.